This is traditionally our busiest day of the year. We look forward to welcoming mothers and their families on Sunday, May 12th. 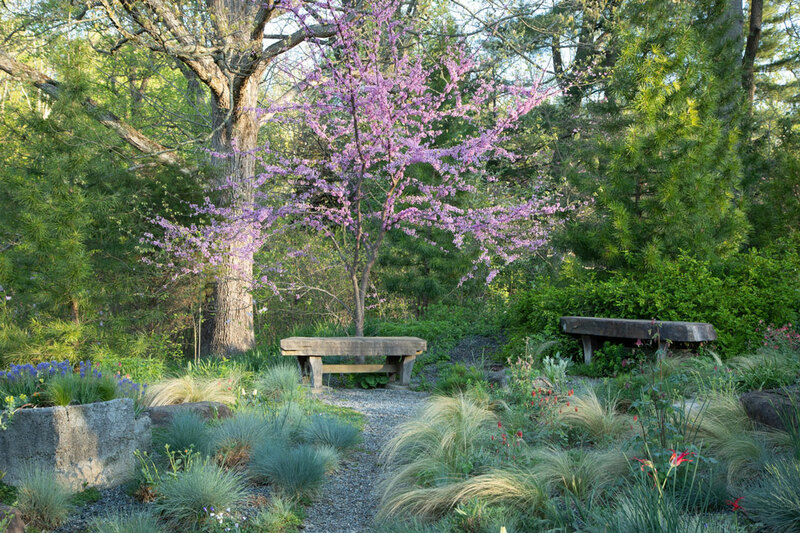 Due to anticipated large crowds, there will be no picnicking at Chanticleer that day. Radnor's beautiful Willows Park, also a former private estate, is less than a mile away and a perfect place to picnic and to play ball. The Chanticleer estate dates from the early 20th-century, when land along the Main Line of the Pennsylvania Railroad was developed for summer homes to escape the heat of Philadelphia. Adolph Rosengarten, Sr., and his wife Christine chose the Wayne-St. Davids area to build their country retreat. The family's pharmaceutical firm would become part of Merck & Company in the 1920s. Mr. Rosengarten's humor is evident in naming his home after the estate "Chanticlere" in Thackeray's 1855 novel The Newcomes. The fictional Chanticlere was "mortgaged up to the very castle windows" but "still the show of the county." Playing on the word, which is synonymous with "rooster," the Rosengartens used rooster motifs throughout the estate. Adolph and Christine gave their two children homes as wedding presents. They purchased a neighboring property for son Adolph, Jr. and his bride Janet Newlin in 1933. It is now the site of the Ruin. Daughter Emily's house, located at today's visitor entrance, was built for her in 1935. It is presently used for offices and classrooms. Adolph, Jr., bought his sister's portion of the estate following her death in the 1980s. He didn't move into the main house, but used it for entertaining and kept it as it was when the family lived there. The house is open for tours by reservation. Adolph, Jr., left the entire property for the enjoyment and education of the public following his death in 1990. A nine member Board of Directors, six of whom are Rosengarten relatives, oversees The Chanticleer Foundation. The garden opened to the public in 1993. 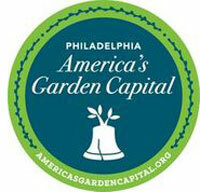 There are 20 full-time staff, of whom two manage facilities and 14 are gardeners and groundskeepers.